Lionel Messi has reportedly held private talks with PSG and France star Kylian Mbappe in an attempts to convince the forward to seal a move to Barcelona. 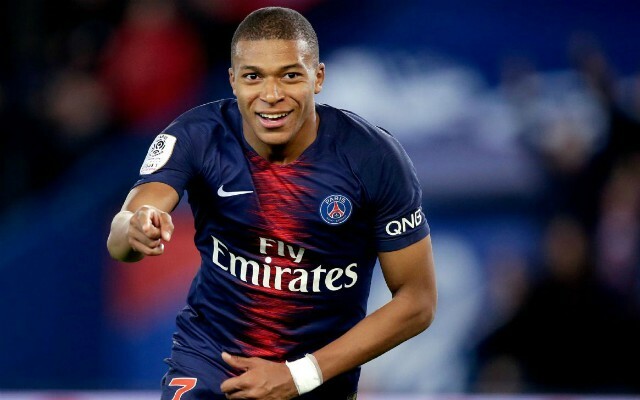 Mbappe is one of the most sought-after players in the planet, something that should be expected given just how much ability and potential the 20-year-old has in his locker. The Frenchman is destined to be one of the future stars of world football, and we’d be very surprised to see the player go his entire career without winning at least one Ballon D’Or. This looks like something that Messi has picked up on, as Don Balon note that the Argentine has held private talks with Mbappe to try and convince the player to sign for Barcelona. The report also notes that Messi wants to avoid seeing Mbappe seal a move to Real Madrid at all costs, thus this news won’t be good for any Los Blancos fan to hear. Given the fact that both Messi himself, and Luis Suarez, are both 31 and 32 years old respectively, it makes sense for Messi to try and get Mbappe to move to the Nou Camp. It’s going to be a hard task for the Blaugrana to sign players capable of replacing Messi and Mbappe, however if there’s one player in the world capable of replacing either, it’s Mbappe. If this talk from Messi ends up being the difference between Barca signing Mbappe and missing out on him, Barca fans will somehow have to find a way to love the Argentine even more than they already do!